Shot by Yasuyuki Shimanuki, "Snowyglow" showcases the legendary powder of Furano, Hokkaido. Haglöfs Japan has released the teaser trailer for “Snowyglow”, a short film shot by Yasuyuki Shimanuki, featuring the powder fields of Hokkaido. The film explores the theme of “snow and light”, with Furano providing much of the backdrop. 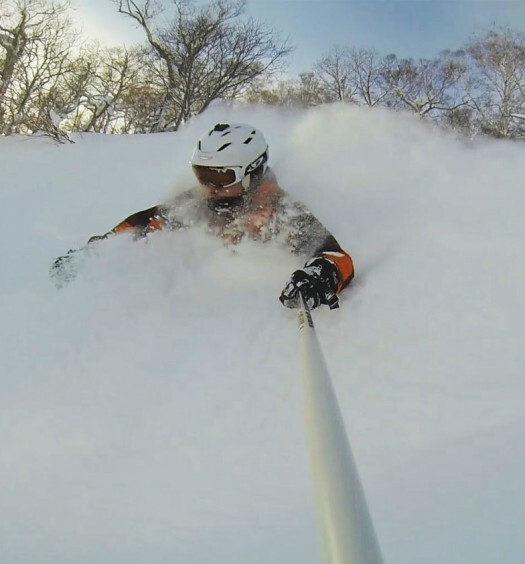 The film stars Taiyo Nakanishi, a Hokkaido-based skier, cyclist and mountaineer, known for his involvement in Realive Films’ “Build” series. Nakanishi grew up on the slopes of Niseko before relocating to Whistler in 2002. After five years in BC, he returned to Japan where he now works as a photographer and filmmaker. Snowyglow was produced by Blau Productions and sponsored by Haglöfs Japan, based in Sapporo.